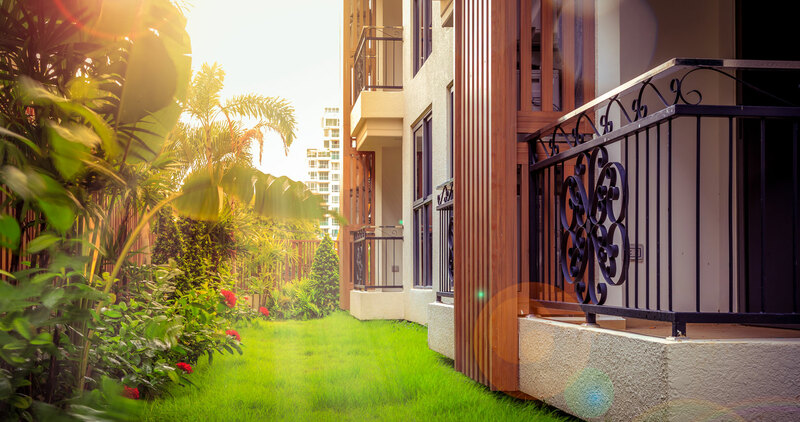 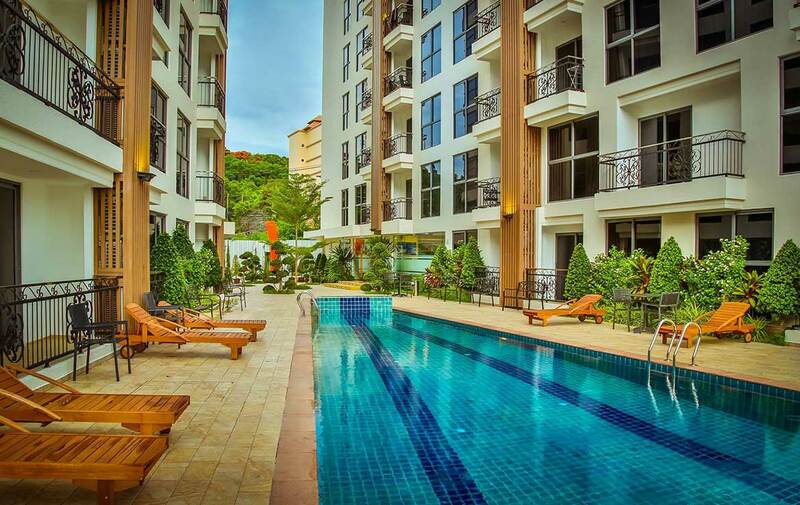 City Garden Pratamnak A low-rise, luxury condominium located in the affluent Pratumnak area of Pattaya and a short stroll to the beautiful Cozy Beach. 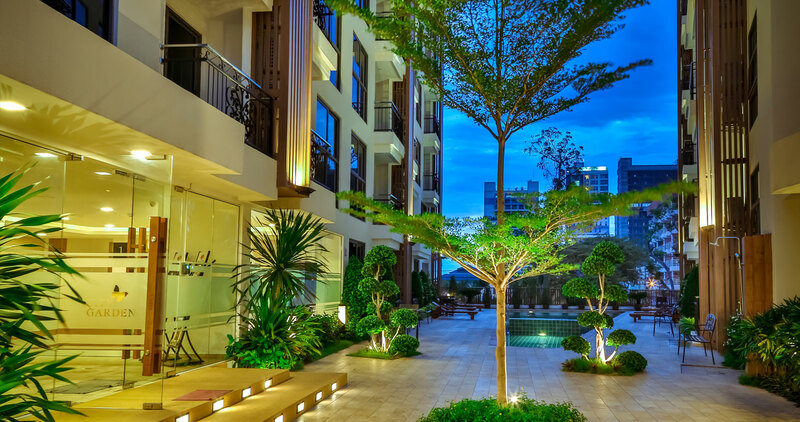 City Garden Pratumnak, charismatic and contemporary with warm European accents ascending from bottom to top and nestled amongst lush green landscape, offers the very best in boutique living.All units are either studio, one bedroom or two bedroom luxury apartments offering our buyers the best flexibility for room requirements. 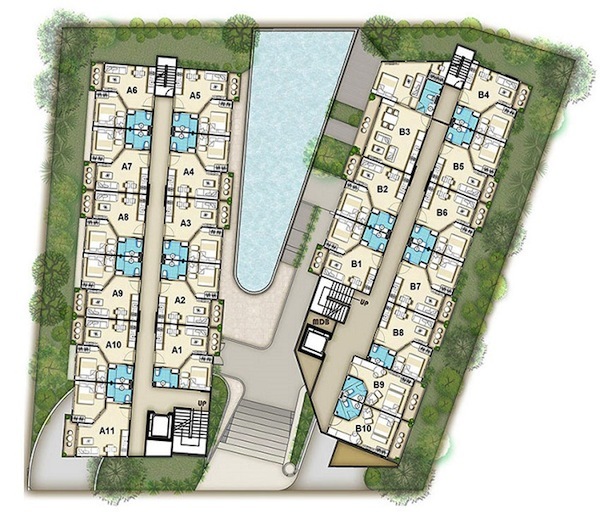 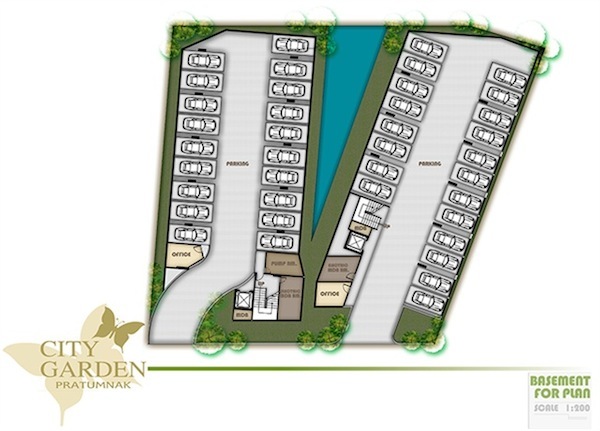 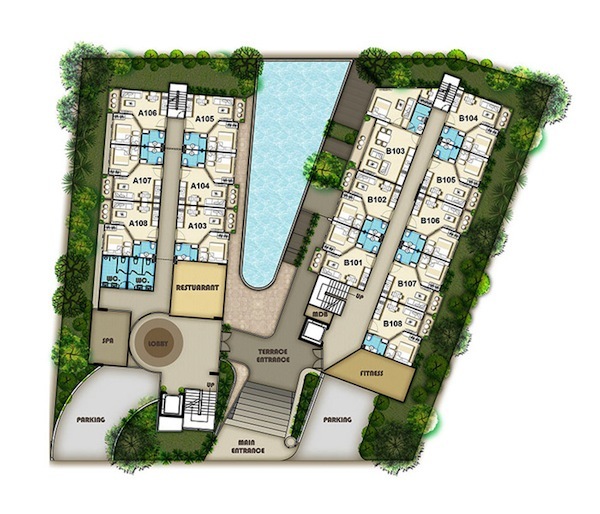 Each condominium is crafted beyond international standards. 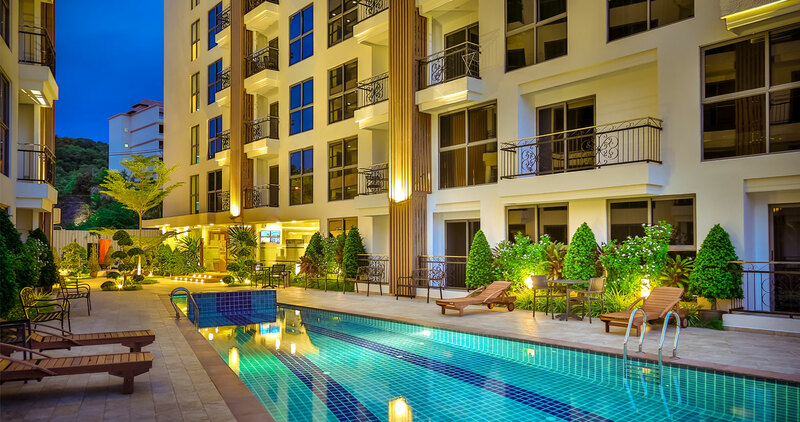 Featuring state-of-the-art European-style bathrooms and kitchens for comfort and convenience, all units are fully-furnished and tastefully appointed with top-quality fixtures and fittings.City Garden Pratumnak is a condo for sale Pattaya. 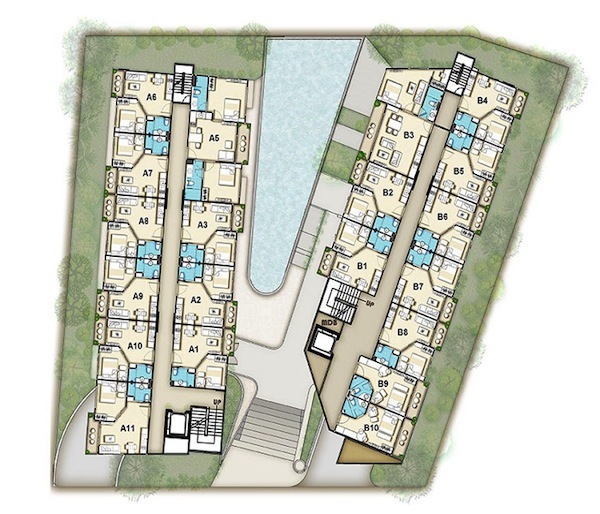 It is two buildings, each with 8 floors and 157 units located on 1.5 rai of land in Pratumnak. 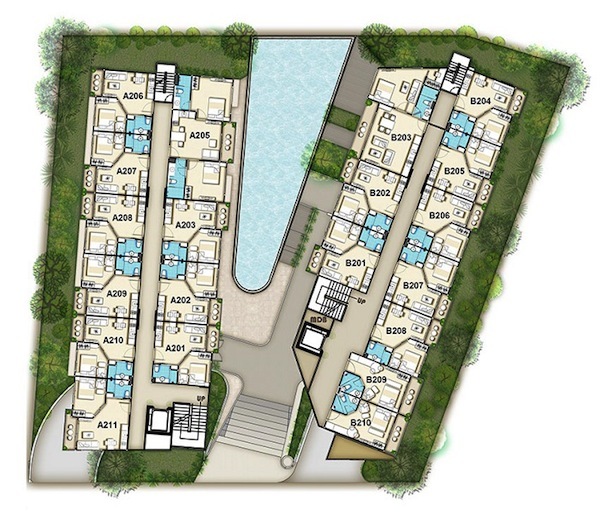 A low-rise luxury condo by Global Top Group offering the best in boutique living; this Pattaya condo is a short stroll to Cozy Beach. 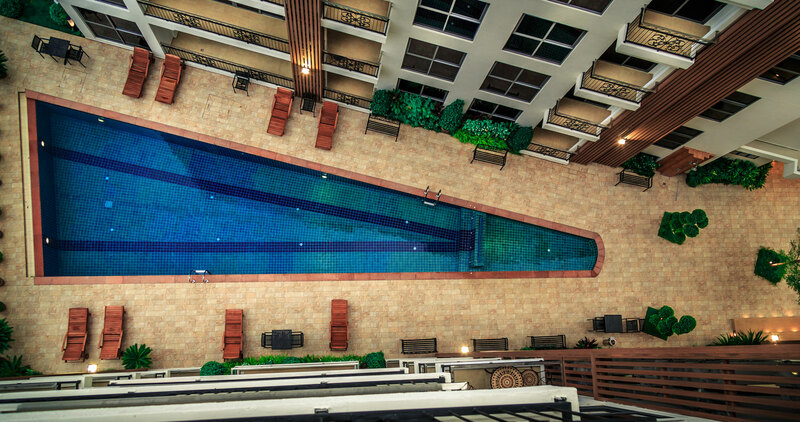 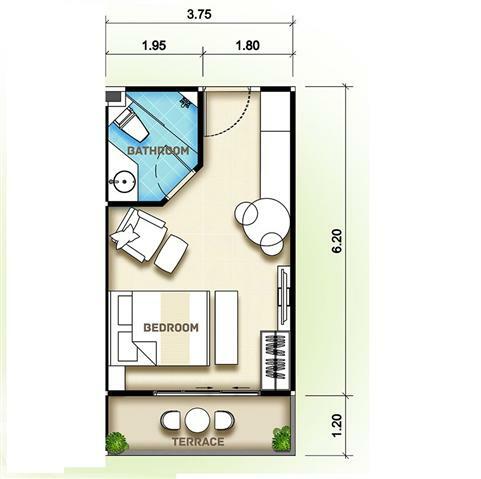 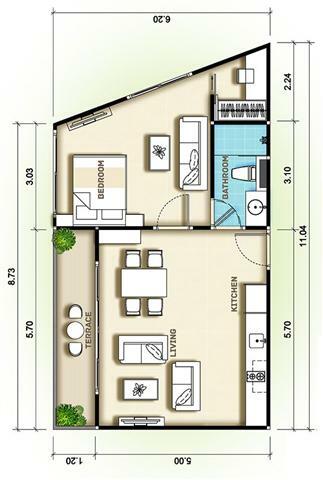 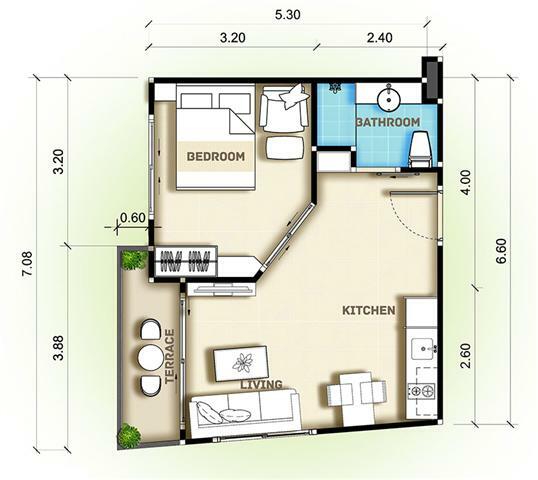 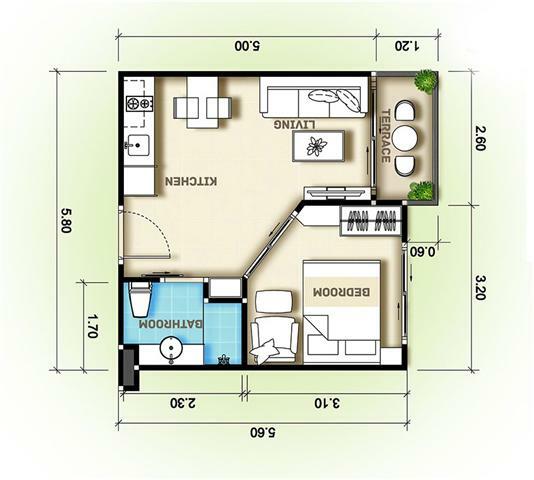 Available units are one bedroom ranging from 32 – 59 Sq.M in this condo for sale Pattaya.